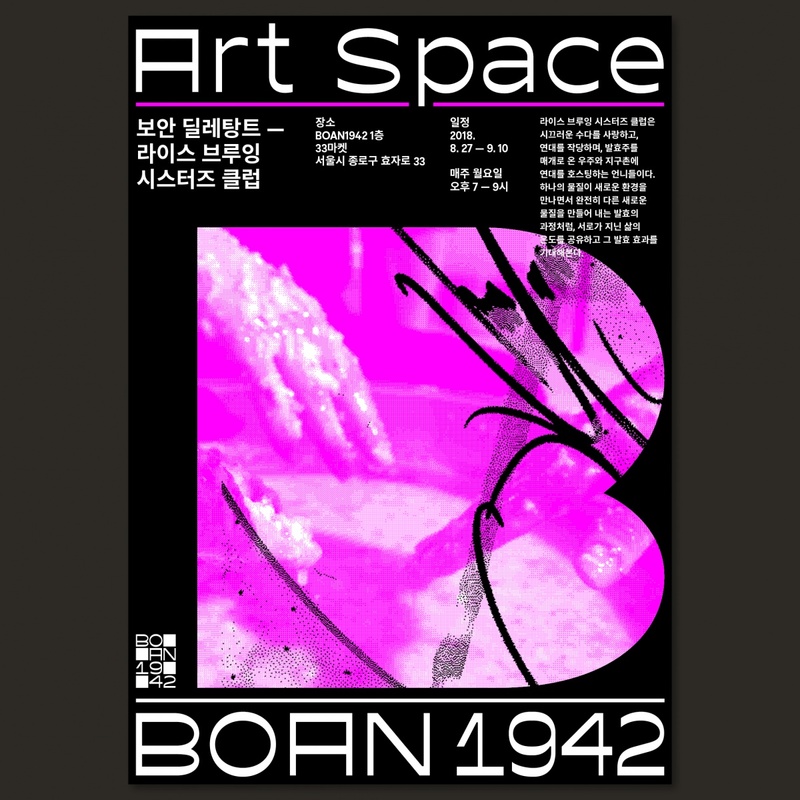 일상의실천에서 통의동 보안여관에서 진행하는 워크숍 프로그램을 위한 디자인을 진행했습니다. 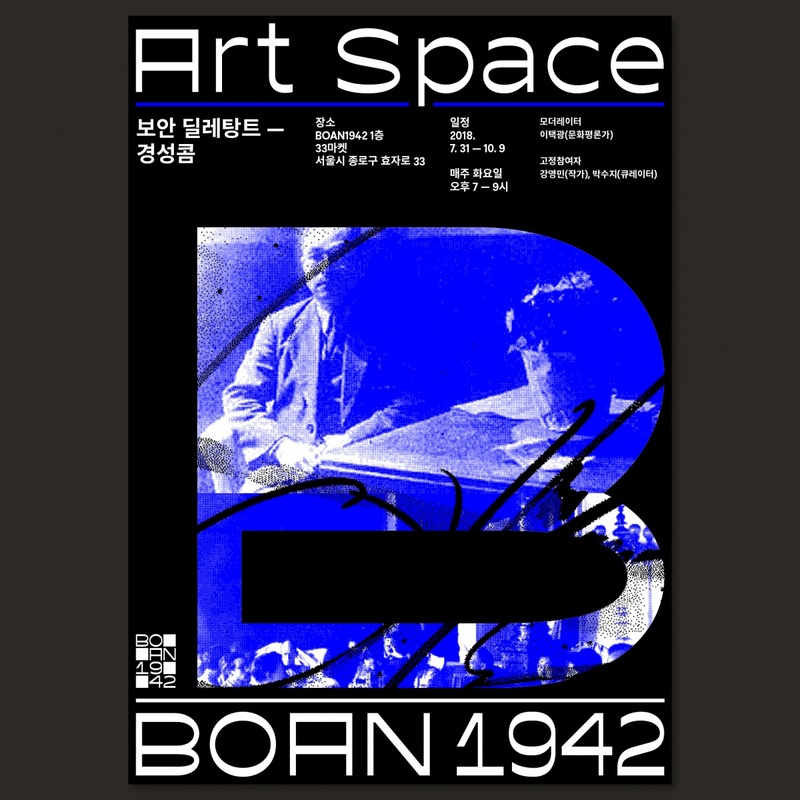 ‘BOAN’의 B를 메인 모티브로 워크숍을 상징하는 이미지를 전면에 배치하여 각 프로그램의 시각적 통일성을 확보하기 위해 노력했습니다. 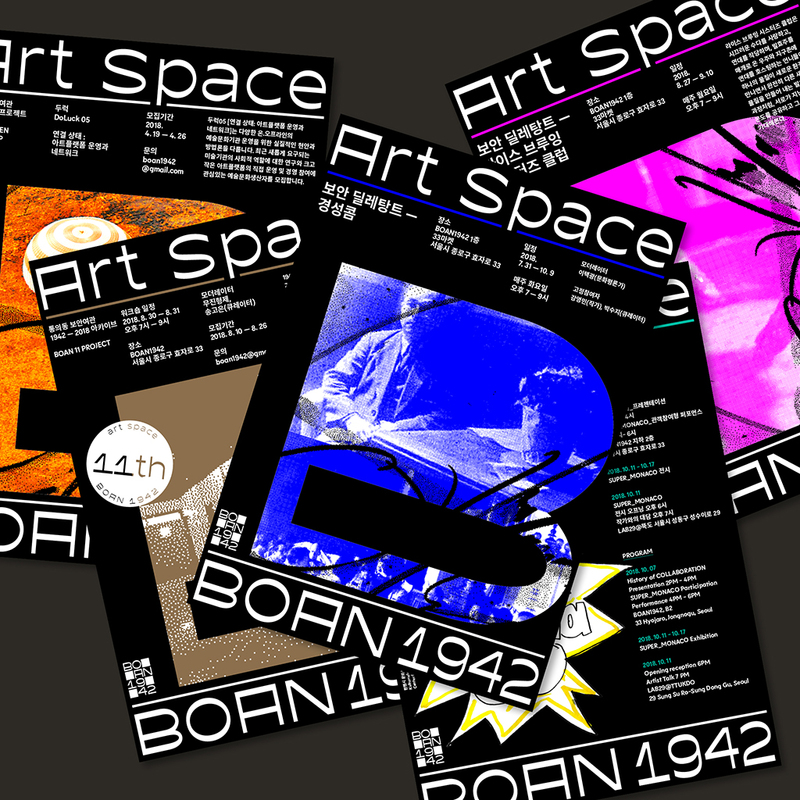 We designed posters for a workshop program at the Art Space BOAN. 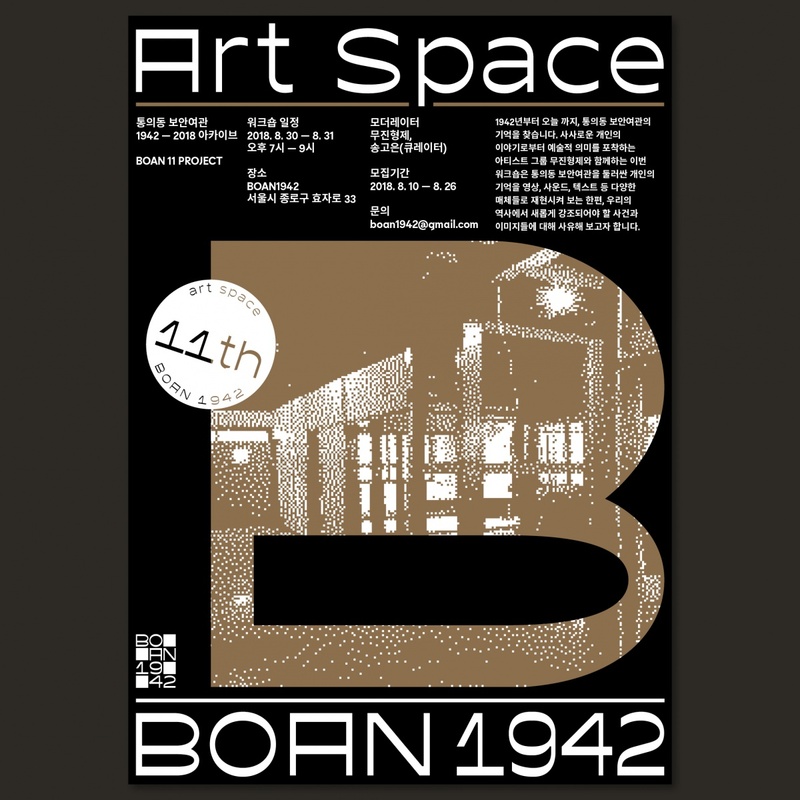 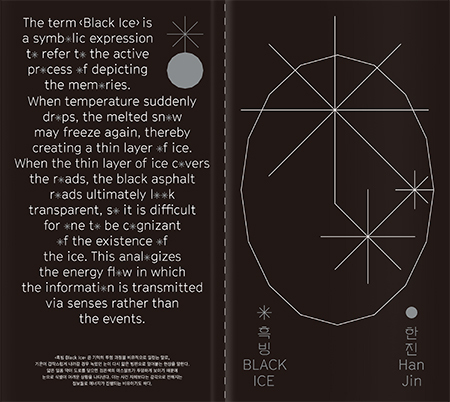 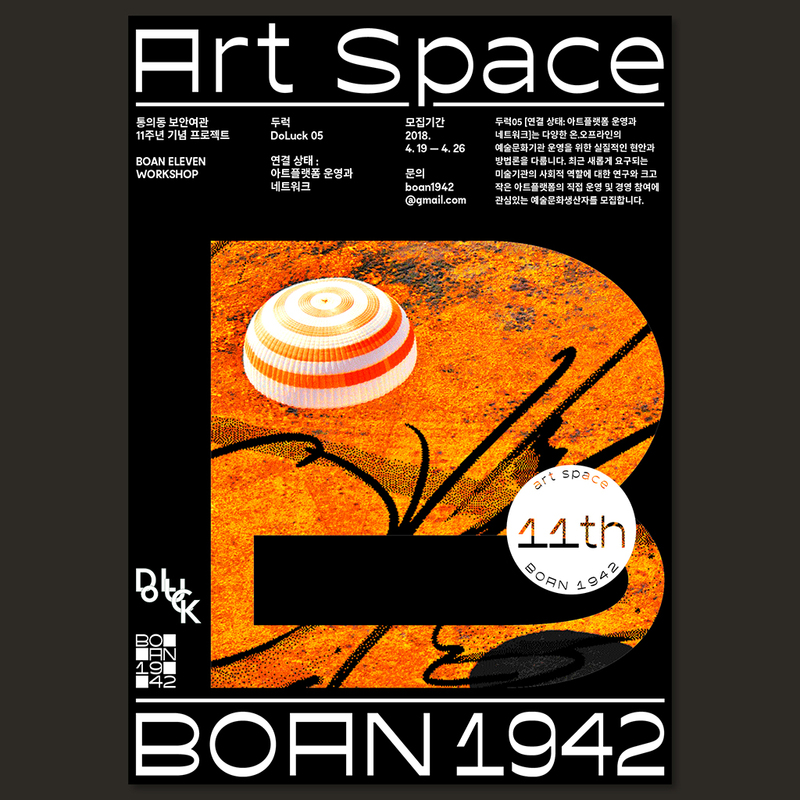 B from ‘BOAN’ was placed in the middle of the posters as a main graphic motif to create visual uniformity of each program.